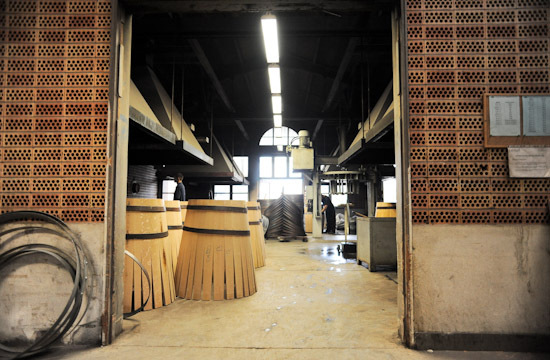 I was a little overwhelmed when I stepped into the cooperage. There were so many things happening at the same time, and I was trying to take in everything. 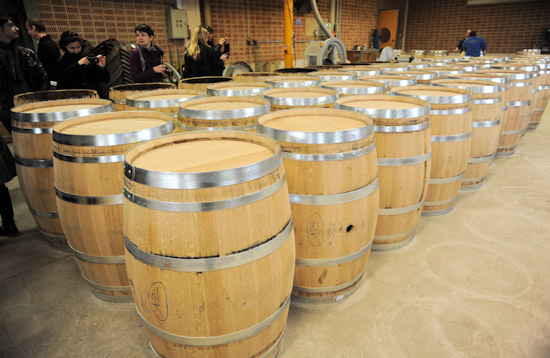 Luckily we had a staff who was there to explain the barrel-making process while we explored the area. 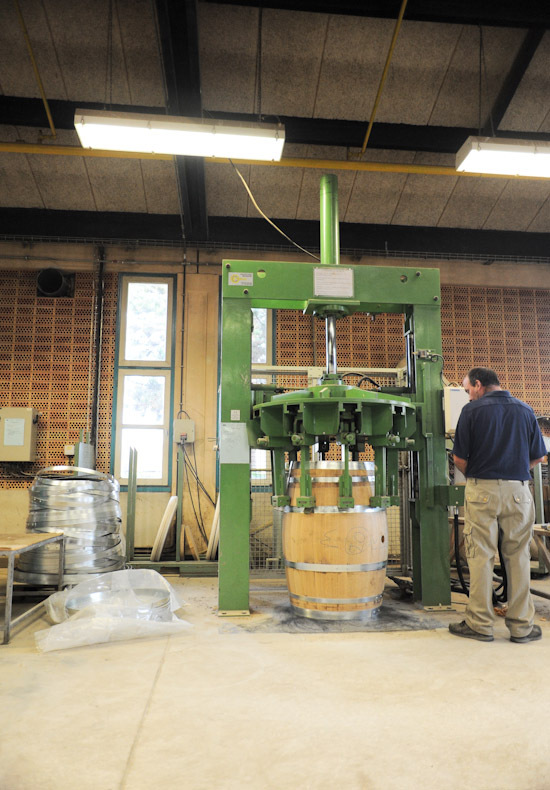 Before the visit to the cooperage, I thought that most of the work are done by machines and computers. So I was quite amazed to see that much of the barrel-making is still dependent on human labour. 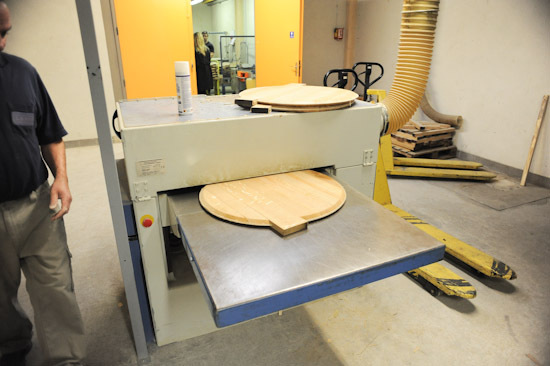 There are some steps where they can use machines to cut the wood, but much of it is still done by hand and crafted with precision. 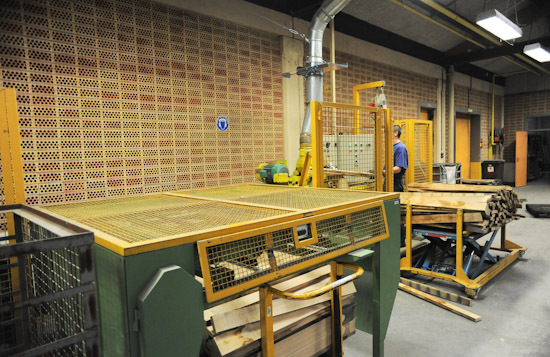 As we walked through the different production stages, we saw many coopers busy at work, and trust me, it’s not an easy job. 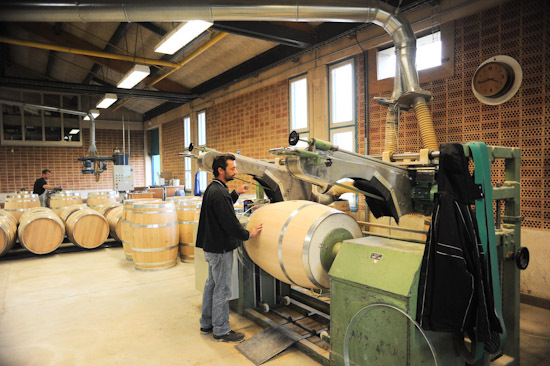 From the selection of oak, to the preparation of the wood, and to the production; it takes a lot of time and labour just to make a barrel. 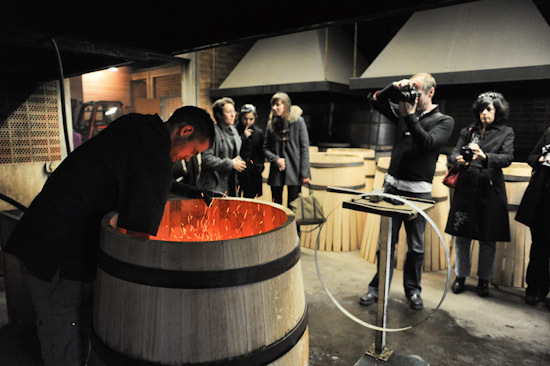 The visit to Martell Cooperage showed me that there are so much more to making a bottle of cognac. Here’s a toast to the unsung heroes working hard behind the scenes.